We cannot continue to be like this. something has to be done! Abacus mental arithmetic craze around the world! announced that mental arithmetic skills and numeracy of children who learned the abacus calculation greatly improved. 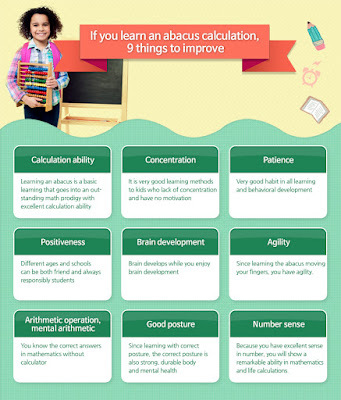 Sign up for our Online Abacus Course 'Abacus Math From Scratch'.